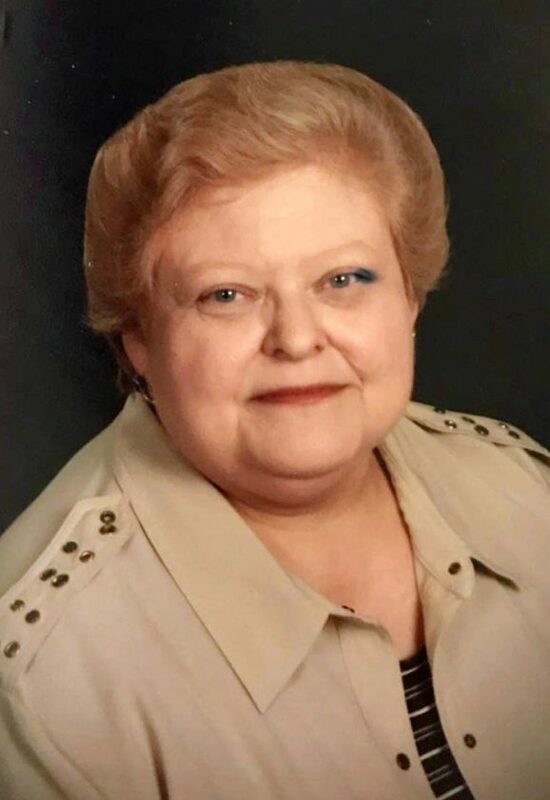 LUVERNE — Linda M. Dummer, age 65, of Luverne, Minnesota, passed away peacefully on Friday, April 5, 2019 at the Sanford Luverne Hospice Cottage. Memorial Mass of Christian Burial will be Saturday, April 13, 2019 at 2:00 PM at Church of St. George in St. George, Minnesota. Burial will follow in the St. George Catholic Cemetery, with a reception in parish hall immediately thereafter. Memorial visitation will be Sunday, April 14, 2019 from 7:00 – 9:00 PM, with a rosary at 6:30 PM, all at Hartquist Funeral Home in Luverne. To sign an online registry, please visit www.hartquistfuneral.com.